Ms Orla OConnor completed a Bachelor of Education at Mary Immaculate College, Limerick in 2012. Orla has a keen interest in Irish medium education & second language acquisition. She currently teaches in Gaelscoil Dhroichead na Banndan, Cork. 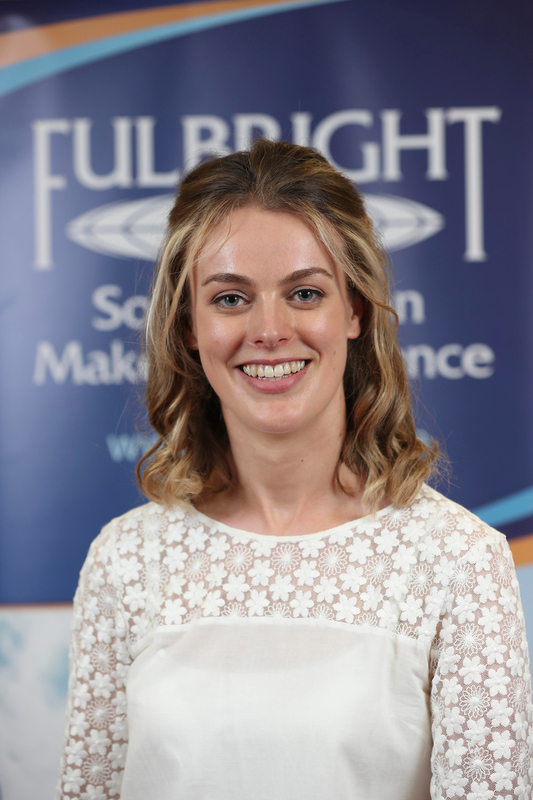 Orla is this years Fulbright Foreign Language Teaching Assistant at Idaho State University.